Ria Loves Pawlish: Awesome Reasons To Become An ULTAmate Rewards Member! Awesome Reasons To Become An ULTAmate Rewards Member! still plugging away at getting ready to move! riding lessons were cancelled yesterday due to the rain, hoping to get some riding in next week :) Mr. Pawlish and i went to the mall and ate at CPK... not too exciting, but a great day anyway. i finally gave in and bought the MAC 217 and 239 eye brushes... i just don't think they have been matched! today i wanted to share with you some awesome reasons to join Ulta's ULTAmate Rewards. you get points for every dollar you spend, and get different amounts to spend in the store, depending on much you let your points build up! at 2000 points you get $125 to spend... so it's worth it to me to just let them roll on up :) you used to be able to get salon services with your points, but that is being discontinued in February of this year. during your birthday month, you get a coupon for $10 towards anything in the store, even prestige brands! and the best part... you now get a free, full-size CK One Mascara in your birthday month! 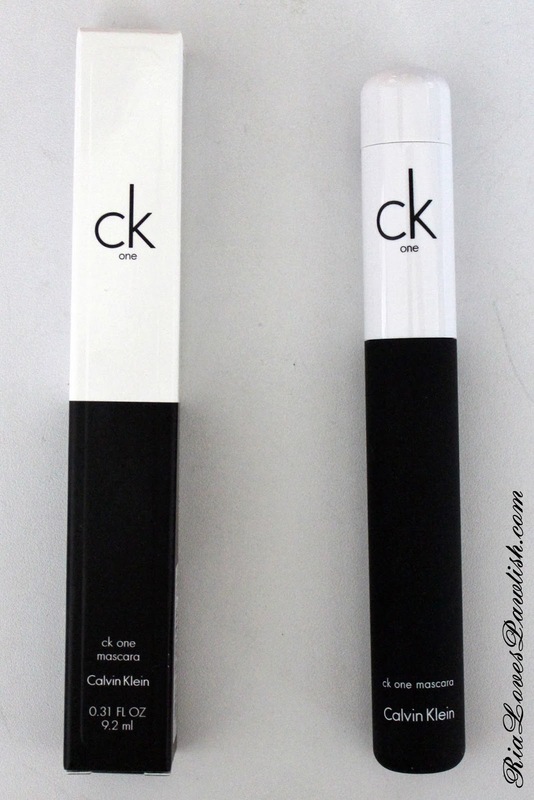 this is my birthday month, and i've already redeemed both :D i'm so excited to try this mascara as i've yet to try anything from the CK One line, which is from Calvin Klein and exclusive to Ulta. 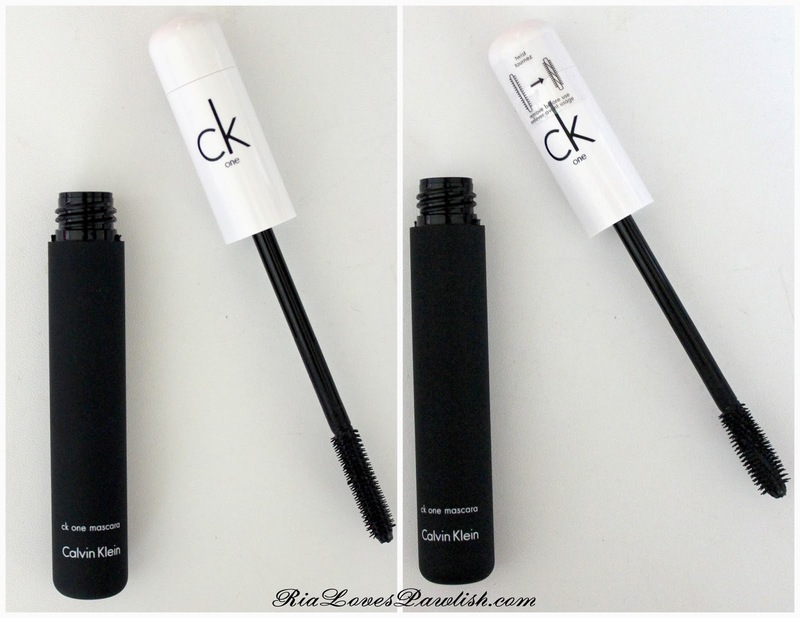 the coolest thing about this mascara is the wand... you can change the size of the brush to change application! 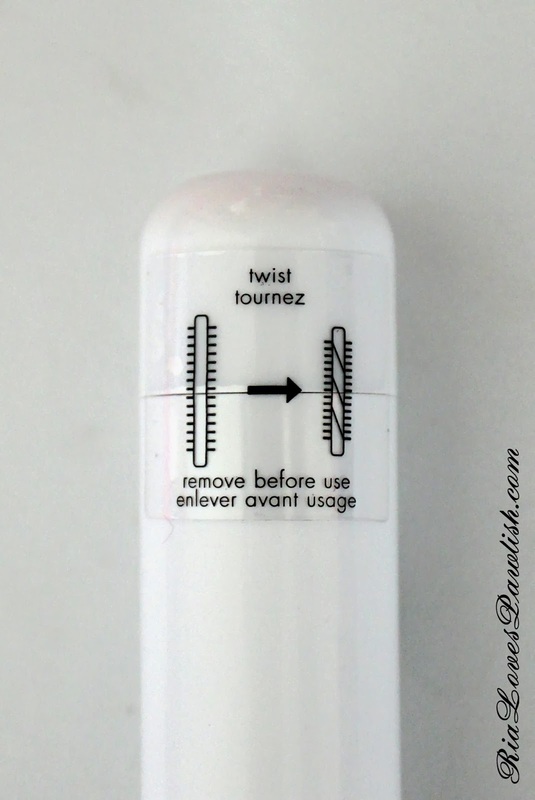 and here's a look at the brush in both positions... very clever!